What is Varicocele and How It Is Managed? What is the definition of Varicocele? Varicocele means dilatation and elongation with tortuosity of the veins of the spermatic cord. 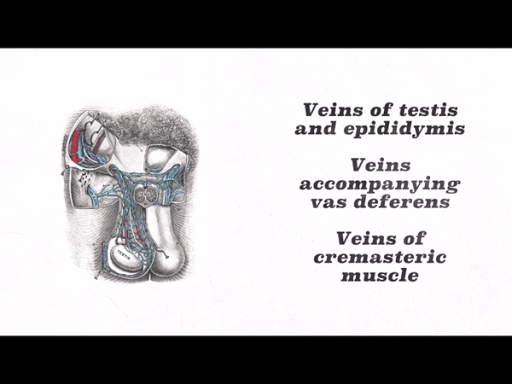 Explain the surgical anatomy of veins of spermatic cord? 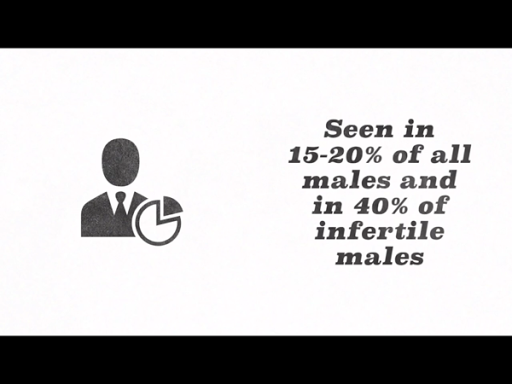 What is the most common side of occurrence of varicocele and why? What are various characteristic features on clinical examination of varicocele? 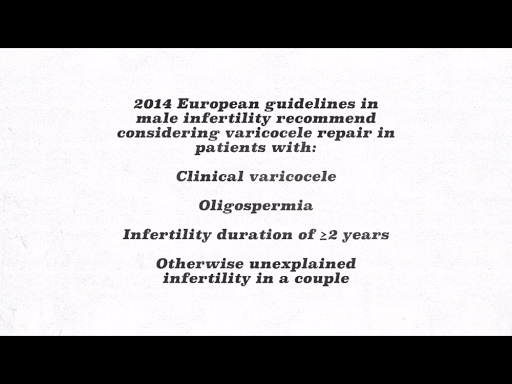 What is the condition which should be ruled out in cases on varicocele? What are the complications of untreated varicocele? Explain the grading of varicocele? What are the various approaches to management of varicose veins? 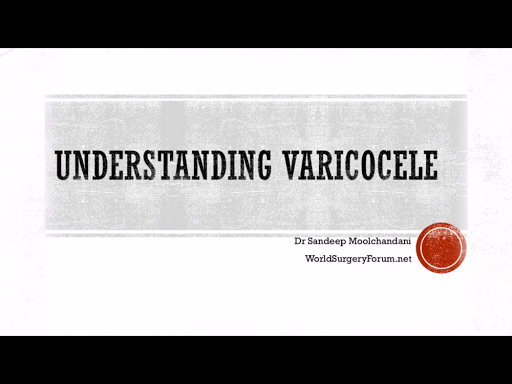 What are various indications for surgical intervention in varicocele?